If you have a business and you are keen to get new leads by garnering more footfalls, then social media is the most efficient mode for your purpose. Today, when there is a plethora of social networking sites such as Facebook, LinkedIn and so on , it has become crucial and is recommended to be a member of such social sites. There are some social media management tools which manage these networking websites. Here are the top ten social media management tools that are sure to help you in this front. 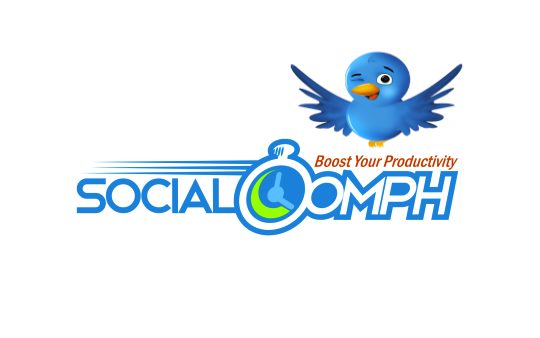 This social media management tool offers several productivity improvements, both free and paid. This site has Facebook, Twitter, LinkedIn, Plurk and blog as well and you can make the most of these social sites here. Every social site has some special features which can be used here. For example, Twitter has some envious facilities like tracking keyword, arranging tweets and retweets. 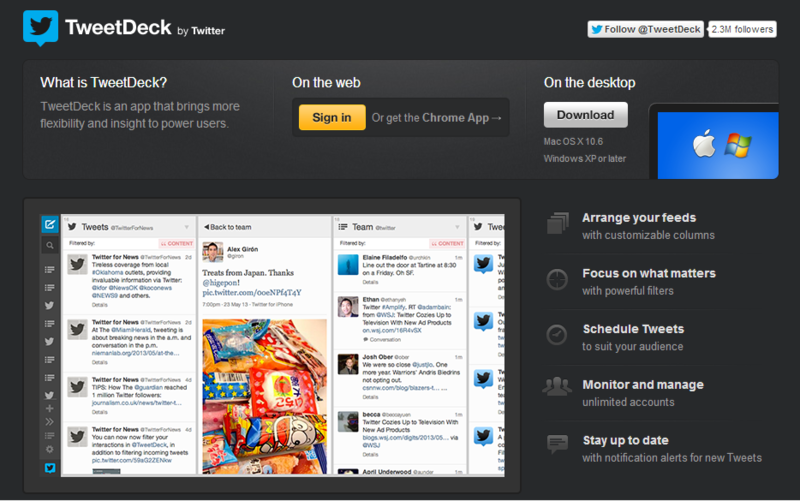 TweetDeck provides web and desktop the facility to control and check the Twitter feeds. It does so with its effective filters. This one can be found with Chrome, Windows, and Mac systems. With this easy to use software anyone can tweet like a professional. This Twitter tool removes spammers, inactive followers, respond to the people following and even follows exciting new tweeps. 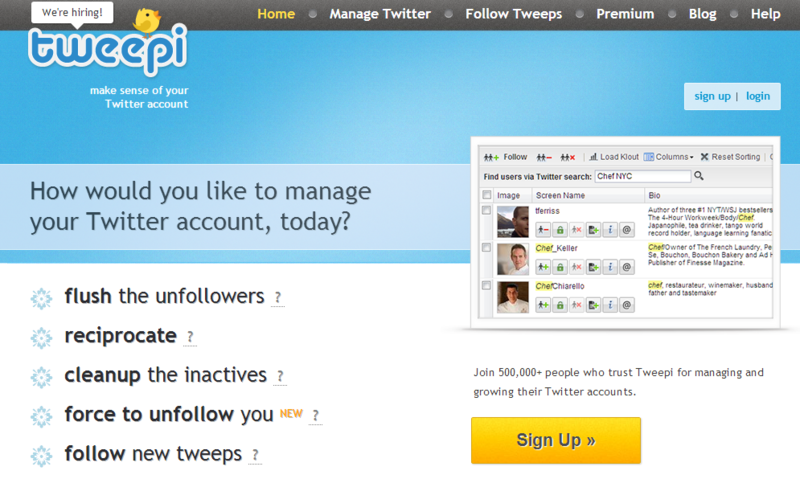 Tweepi’s pro version is even more powerful with the ability to follow a huge number of user actions. Another interesting social media management apparatus, helps with the business or the person to garner maximum attention from specific audience by enabling you to watch real- time discussions on social media and publishing it in the most suitable time. National Geographic, The Economist, etc. also makes use this tool. This assists the customer to earn more revenues and increase the commitment with the audience. 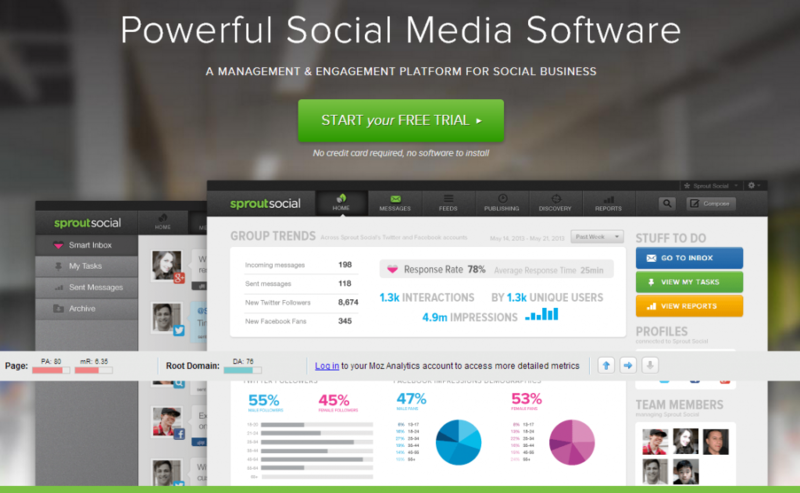 SproutSocial is a potent management and engagement stage for social activity and you can never skip a message with its single stream Inbox designed for the purpose. You can perfectly send messages or post updates to your social sites. An effective device for media management, SocialBro allows you to build a lasting bond with your audience on Twitter and aids in targeting the right audience. 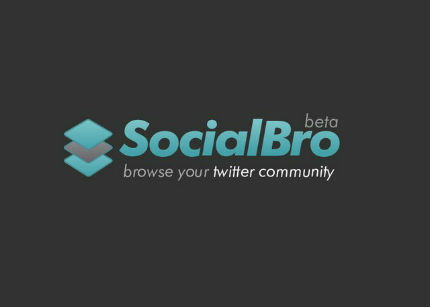 SocialBro helps in finding out the right time when your followers would be online as per which it creates a report stating the appropriate time to tweet. This will enable your tweets to get the maximum reviews from the followers. This software also enables you to detect spammer and even analyze competitors. Perhaps, the most admired social media management tool to jointly initiate campaigns around various social sites like Facebook and Twitter from a single web-based dashboard. This tool controls social media, keeps a tab on the discussions and offers some free solutions for handling countless social profiles. CrowdBooster tasks in a similar way to other tools and facilitates in increasing online engagement. Some of its functions are similar to SocialBro like gauging the right timings for greater engagement with the followers and getting response from the audience. You can easily schedule posts, track the long term benefit and growth of the audience. This media management system is used in successful B2B marketing by converting the social data with sales to know about the prospective clients and engage with them to forge a strong bond and get better deals. Buffer can be used to schedule contents for several social sites. It is capable of managing the social media schedule without any fuss and provides data of the reach of your business and people engagement. Buffer also allows the flexibility of altering your time schedules for the entire week. I was using TweetDeck and Buffer only. But I am definitely going to try all these tools now. Though I am satisifed with both the tools, it does not hurt to check out all these tools.